Driving under the influence of alcohol or drugs (DUI), is dangerous and a leading cause of injuries and accidents on the road. DUI is also called driving while intoxicated, or DWI and both can be charged as a felony or a misdemeanor, depending on the circumstances. A DUI of any kind can significantly affect your insurance rates, driver points, and the status of your driver’s license. In some cases, a DUI charge is punishable by a jail or prison sentence. Injury. If someone is injured or killed in an accident involving an intoxicated driver, the driver can be charged with a felony. If injuries from an accident are not the fault of the intoxicated driver, for example, an intoxicated driver is rear-ended by another driver, and someone is injured, the intoxicated driver may be charged with a misdemeanor instead of a felony offense. Elevated Blood Alcohol. Some states elevate a DUI to felony charges if blood alcohol content (BAC) exceeds the .08 percent now set as the legal DUI limit in all 50 states. In most cases, felony charges are applied if BAC is over 0.16 percent. Violation of Other Laws. Persons arrested for a DUI while driving under a revoked, suspended, or restricted license can be charged with a felony DUI offense. DUI Involving Child Passengers: Many states have increased DUI laws to a felony if children are present in a vehicle. Penalties are exceptionally high if children are under the age of 15. Prior DUI convictions: Depending on the state and length of time since any prior convictions, a DUI can be elevated to a felony as a result of a prior DUI conviction. 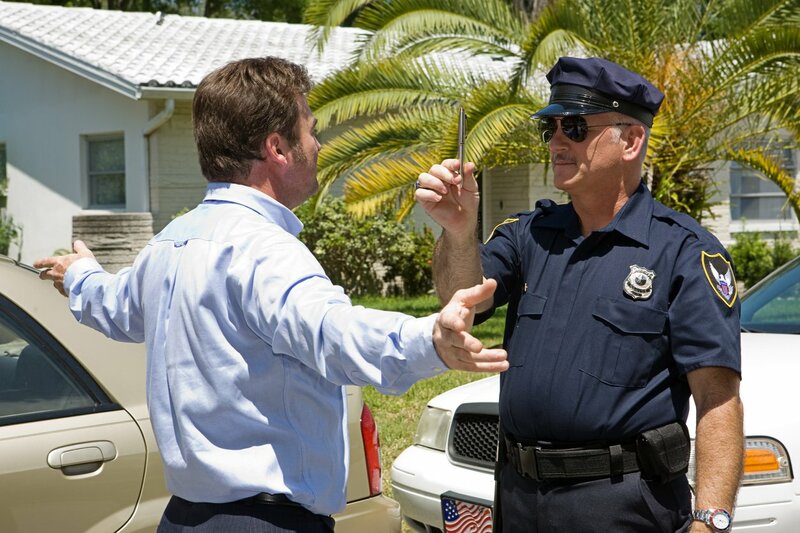 A DUI arrest is always serious, whether charged as a misdemeanor or a felony. Upon conviction or a guilty plea, most people lose their driver’s license for a specified time and are charged fines and court fees. Repeat offenses often result in jail time. When a person is arrested for DUI, they are often required to undergo a medical evaluation to determine the extent of their alcohol or drug problems. Frequently, a DUI also results in a requirement to attend an accredited alcohol education program for several weeks or months. In other cases, a DUI can result in mandatory treatment in an alcohol treatment program. Insurance companies charge higher premiums for people with a DUI conviction. Special SR-22 insurance may be required after a person gets their license reinstated. Premiums may go up as much as several hundred percent for three years or more. Some states now also mandate an ignition interlock device be installed on vehicles driven by persons with a DUI conviction. These devices also come with monitoring and installation fees. If you drink, do not drive and risk a DUI felony conviction, or worse.